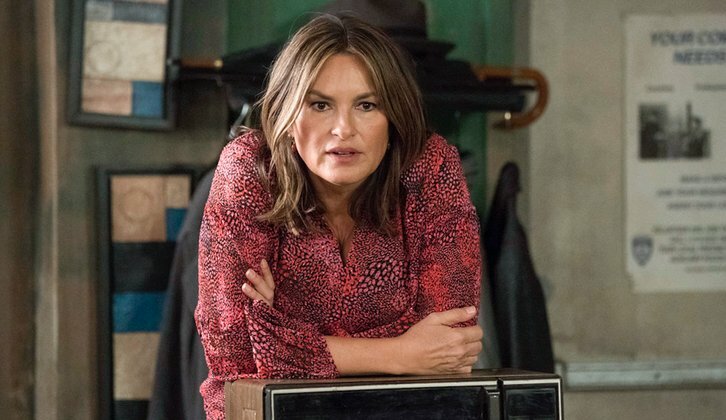 02/07/2019 (10:00PM - 11:00PM) (Thursday) : As Stone (Philip Winchester) prosecutes the case of a woman who killed her abusive husband, Benson (Mariska Hargitay) and her squad wrestle with the duty of testifying against her. Also starring Ice T, Kelli Giddish and Peter Scanavino. Guest starring Paula Malcomson (Stella Russell), Nicholas Turturro (Det. Frank Bucci) and Amy Rutberg (Annabeth Pearl).